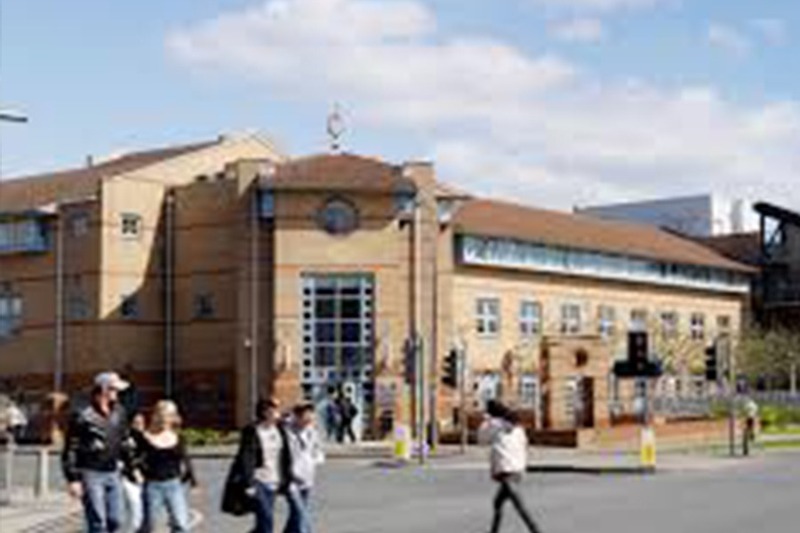 Leeds Arts University is a specialist arts further and higher education institution, based in the city of Leeds, West Yorkshire, England, with a main campus opposite the University of Leeds. It was founded in 1846 as the Leeds School of Art. 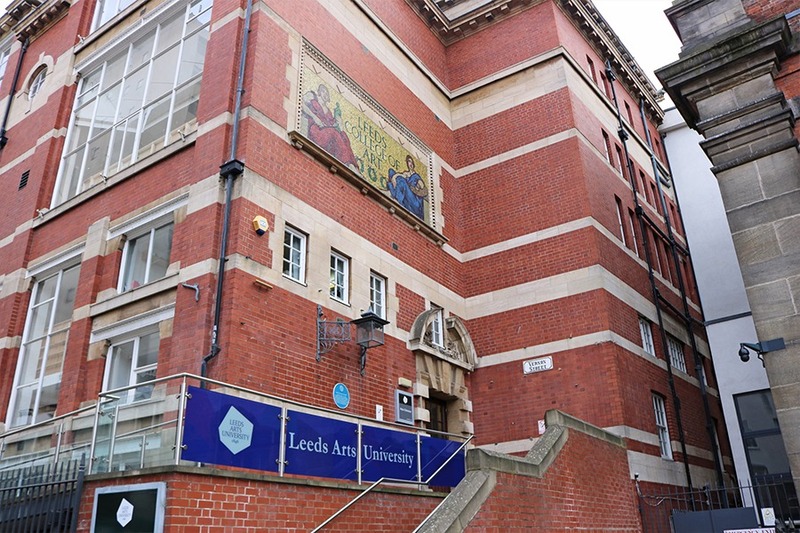 From 1968 to 1993 it was known as Jacob Kramer College – having lost part of its provision to Leeds Polytechnic (the future Leeds Beckett University). It was known as Leeds College of Art and Design until 2009, and then Leeds College of Art. 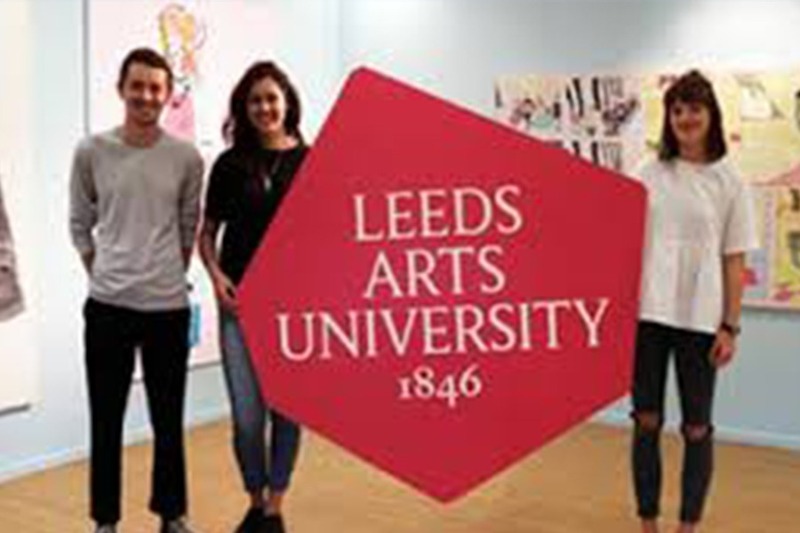 In August 2017, the school was granted university status and the name was changed to Leeds Arts University. Making a difference to society: Our values of professionalism, inclusiveness, integrity, community and academic excellence are at the heart of everything we do. We understand that what we do can have an impact on the wider community, which is why we take our social, economic and environmental responsibilities seriously. Building relationships: We strive to ensure that everyone within the University is treated fairly, with dignity and respect; that the opportunities we provide are open to all; and that the University provides a safe, supportive and welcoming environment. We’re ranked in the top 10 universities in the UK in the Guardian University Guide 2019. We were named the University of the Year 2017 in The Times and The Sunday Times Good University Guide. Our staff have been awarded 26 National Teaching Fellowships – more than any other university. Leeds is ranked in the top 100 universities in the QS World University Rankings 2019. We are a member of the Russell Group of research-intensive universities. We are part of the Worldwide Universities Network (WUN), which comprises 22 research-intensive institutions spanning six continents. We are a top 10 university for research power in the UK according to the 2014 Research Excellence Framework. We were awarded the Queen’s Anniversary prize, the country’s highest accolade for an academic institution, in 2009 and 2011. In the National Student Survey 2018, 88% of final year Leeds students said they were satisfied or very satisfied with the course – five points above the national average. In our latest audit by the Quality Assurance Agency the University received a commendation, the highest category of praise available, for our enhancement of student learning opportunities. Henry Moore, Artist: Henry Spencer Moore OM CH FBA was an English artist. He is best known for his semi-abstract monumental bronze sculptures which are located around the world as public works of art. Barbara Hepworth, Artist: Dame Jocelyn Barbara Hepworth DBE was an English artist and sculptor. Her work exemplifies Modernism and in particular modern sculpture. She was one of the few female artists of her generation to achieve international prominence. Thomas Houseago, British Artist: Thomas Houseago is a British contemporary artist. He lives in Los Angeles, California, and also has American citizenship. Much of his work has been figurative sculpture, often on a large scale, in plaster, bronze or aluminium; his large plaster Baby was included in the Whitney Biennial in 2010. Dave Alex Riddett, Cinematographer: David Alexander Riddett is a prominent English cinematographer mostly known for his work at Aardman Animations.